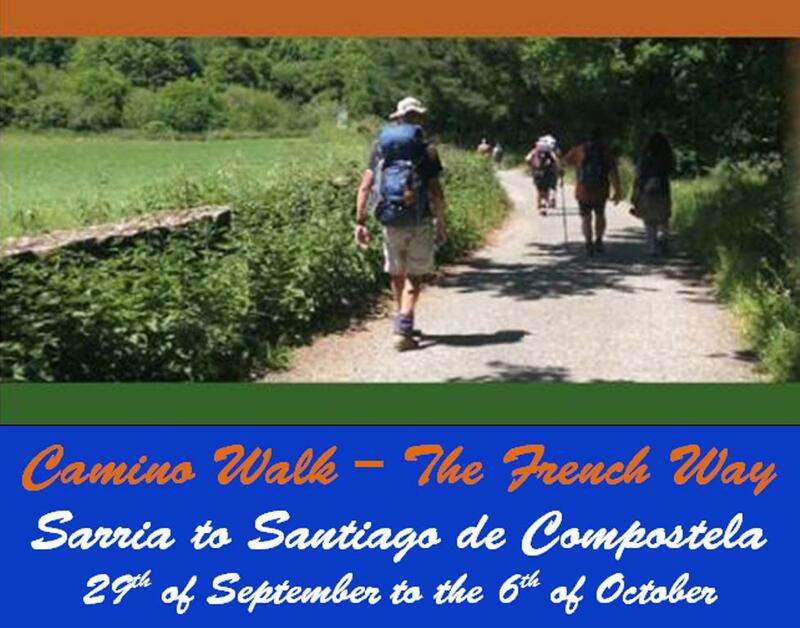 Why not join us for our 5th Annual Camino walk on the 29th of September 2018 in Northern Spain. We are taking the Sarria to Santiago de Compostela route through Galicia in what is sure to be a fun trek with some very special people. Enjoy the food, the sights and the fun of walking in one of the most beautful places in Spain and one of the most ancient pilgrim routes. We've tried to make it easy for you by setting up an everydayhero.ie fundraising page escpecially for this trek. It's easy to complete and will help you reach your goals, particualry if you use social media to get there. So good luck!